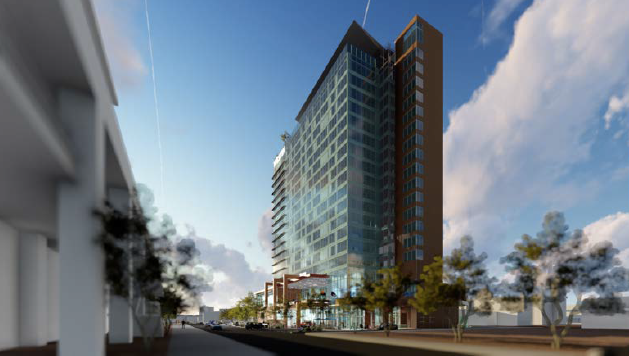 HRC arranged an 18-month, $4,800,000 land loan for a hotel development site in Tempe. The financing was provided by a private lender at a rate in the low double digits. The current business plan contemplates the development of a 290-room hotel adjacent to Arizona State University.